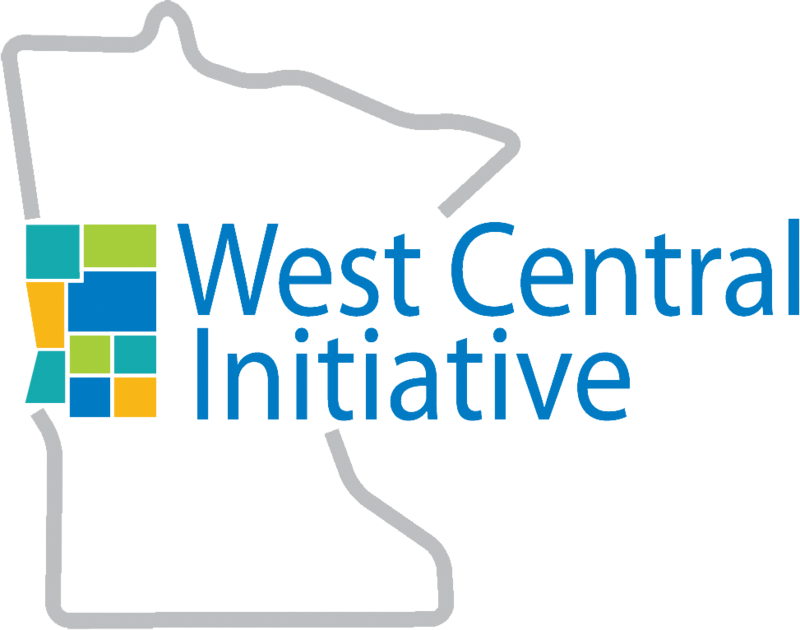 West Central Initiative is pleased to help support the Blandin Foundation's and the Minnesota Office of Broadband Development's 2015 Border to Border Broadband conference. This year's theme, Better Together, reflects the reality that it takes all of us to continue building the statewide momentum needed to ensure that all Minnesotans have access to broadband - the indispensable infrastructure at the heart of rural community vitality.  Your voice is needed at this year's conference as we continue building statewide momentum to position Minnesota as a broadband leader. 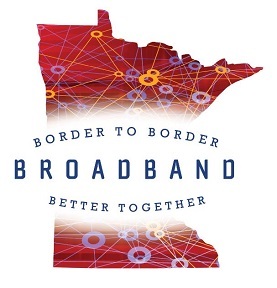 Join us on November 18-20 at Minneapolis Marriott West in St. Louis Park to connect, learn and recharge our shared efforts to make “border to border broadband” a reality for Minnesota.